The goal of the Early Childhood Networking event is to create a community in which learning occurs through collaboration, information sharing, and exploration of best practice with the focus on current topics in EC. Nicole Aldworth is an Early Childhood Program Support Teacher at CESA 2. 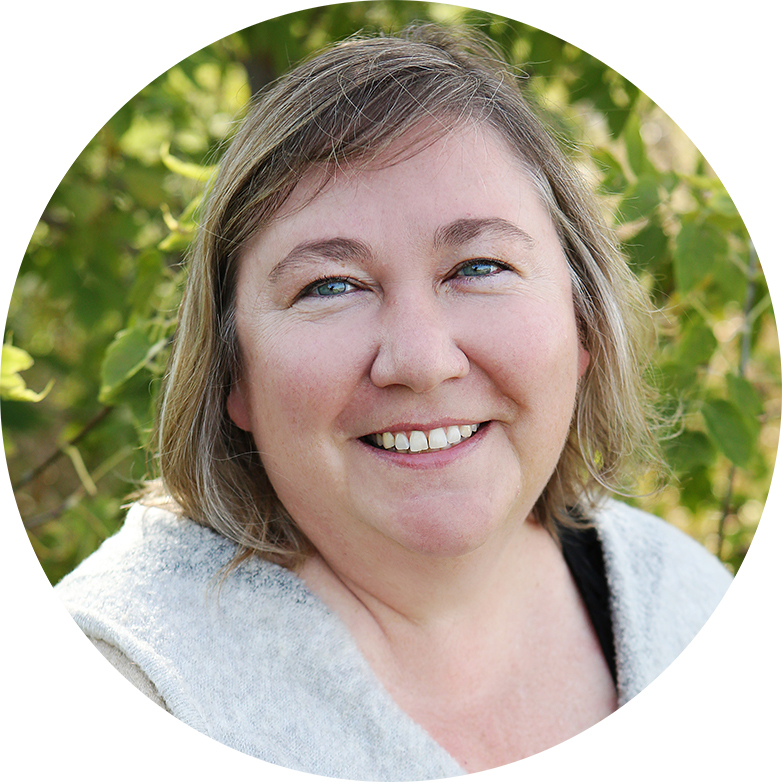 She joins CESA 2 with almost 20 years of experience working with young children and their families. Nicole spent most of her career working in the Sun Prairie Area School District and Marshall Public Schools teaching Early Childhood Special Education, 4K, and 5K. She holds undergraduate and graduate degrees in the field of early childhood education, special education. Providing rich and engaging early literacy opportunities for all children is a passion of hers, along with coaching and support of those working with young children. Karen Russell is the Early Childhood Program Support Teacher at CESA 2. 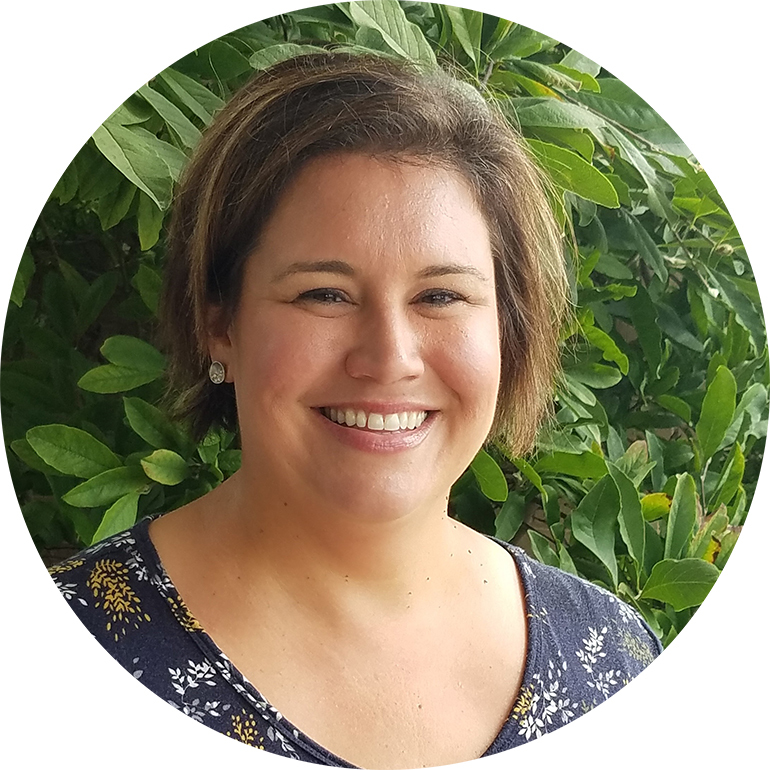 She comes to this position with over 20 years of experience as a teacher working with children and families in a variety of settings as an ECSE teacher within school district programming, an Early Interventionist with Birth to Three Programming, and as a 4K and 5K teacher. Karen holds undergraduate and graduate degrees in the field of early childhood education and special education.